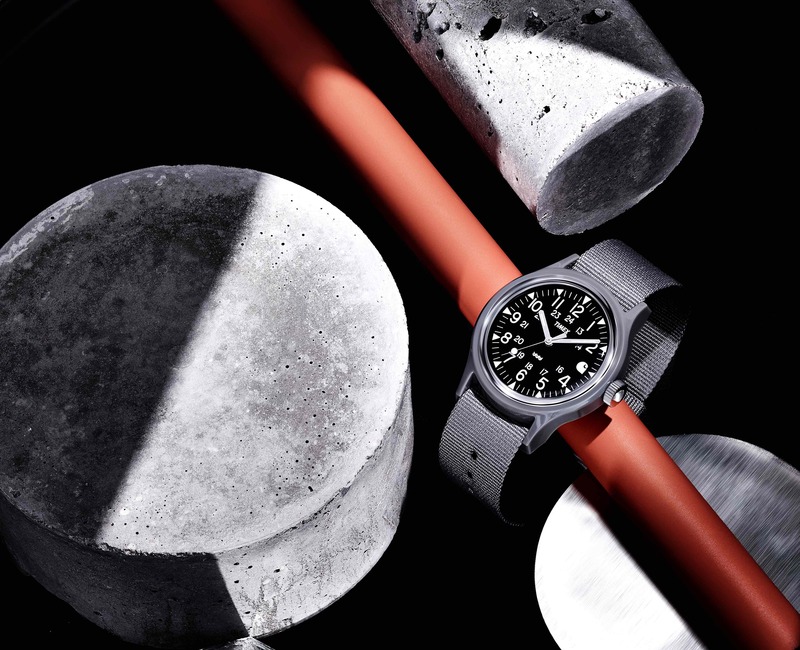 Here at Clash we’re hard as nails, and need a watch that’s just as tough.Thankfully Carhartt WIP have teamed up with watchmaking giants Timex to release a special edition Camper MK1 watch. It’s not the first time that the brands have collaborated and we doubt it will be the last. Initially released in the ‘80s, the original model was adopted by the US Army for its function and durability. The ‘civilian’ update comes in a bespoke colourway with a fabric strap, quartz movement and is water resistant up to 30m. The Camper MK1 stays true to both brands’ timeless, utilitarian style.